Cell phone spy apps are not available on Google Play or the Apple App Store, so you’ll need to go to the app company’s website to download them. 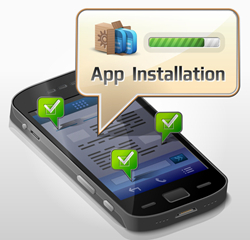 The installation process will differ depending on which software you are using and what type of phone you want to install it on. What do I need to do before installing a spy app? You must have access to the target device in order to install the app. 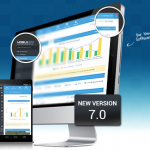 Make sure the app is compatible with the phone you want to monitor. An internet connection (cellular or Wi-Fi connection). Step 1: Enable installing apps from unknown sources. Step 2: Open the phone’s web browser and enter the direct download URL for the spy app’s APK file. Step 3: Once downloaded, you need to run the file and follow the on-screen prompts to install the app on the phone. Step 4: Once you install the app, open it and enter your activation code. 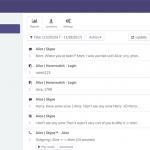 Once that’s done, you’ll be able to monitor, track and control the phone through a Web-based portal. 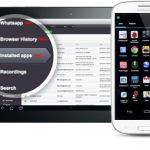 This video will show you how to install the mSpy app on an Android device. Please note that the spy app only works on iPhones that have been jailbroken. Jailbreaking an iPhone allows you to install apps that are not available in the App Store. Once you have successfully performed a jailbreak on their iPhone, you are now ready to install the app. 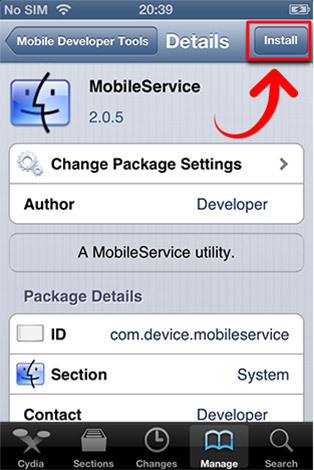 Step 1: Open Cydia and navigate to Sources > Edit > Add and enter the download URL. Step 2: Tap Add Source and wait for the source to be added. When finished, tap Return to Cydia. Step 3: Select the newly added source, and tap Install. Step 4: Once installed, open the app and enter your activation code. 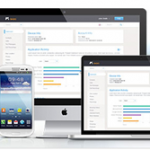 Once the app is activated, you’ll be able to remotely monitor and track the phone’s activity. 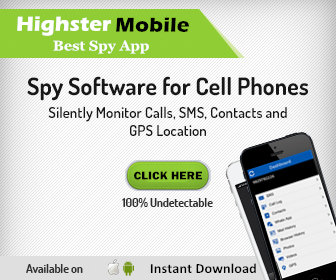 Important – You cannot install cell phone spy software remotely, and you need to have physical access to the phone. All iOS devices (iPhone, iPad, iPod Touch) need to be jailbroken in order to install and use the spy app. 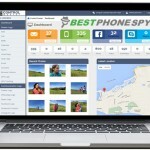 However, if you’d like to spy on an iOS device without needing to jailbreak it, you can use the mSpy No Jailbreak Solution. This option requires iCloud credentials. How long does it take to install a spy app? The installation process typically takes something like 10 to 20 minutes. Do I need to root the phone to use the app? No, you do not need to root the phone in order to use the app. 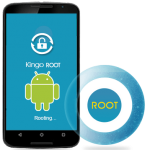 Most spy apps will work on both rooted and non-rooted phones however with rooted phone you will be able to monitor email and instant message apps. Yes, spy apps are designed to be invisible to the phone’s user. The app hides in the background and tracks everything they do online. Is it legal to install a cell phone spy software on someone else’s phone? 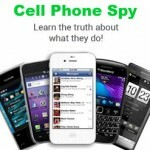 It is illegal to install cell phone spy software on a phone that you do not own. 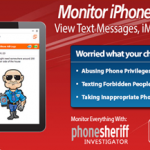 You can legally monitor your kids’ cell phones if you pay for them, but monitoring your spouse is a different matter. You might want to check your local laws before installing any spy software.